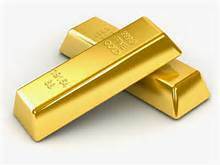 At A Buyer of Gold & Silver, you can sell your gold or silver coins, in any condition, for top dollar. 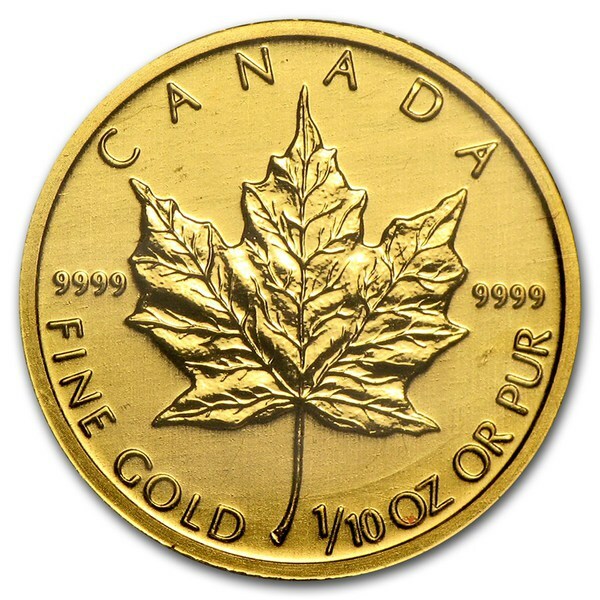 We'll even buy your non-precious metal coins if they are especially rare or valuable. 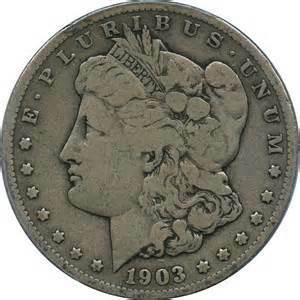 We buy nearly all old 2 Cent Pieces, Old Nickels including Shield, V Nickels & Buffalo Nickels. We buy old Half Dimes, Dimes, Quarters, Half Dollars & More! 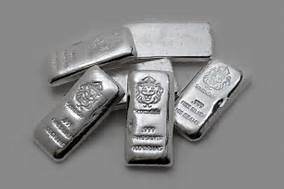 We pay more than silver value for old Silver Dollars! Some can be worth a lot of money! 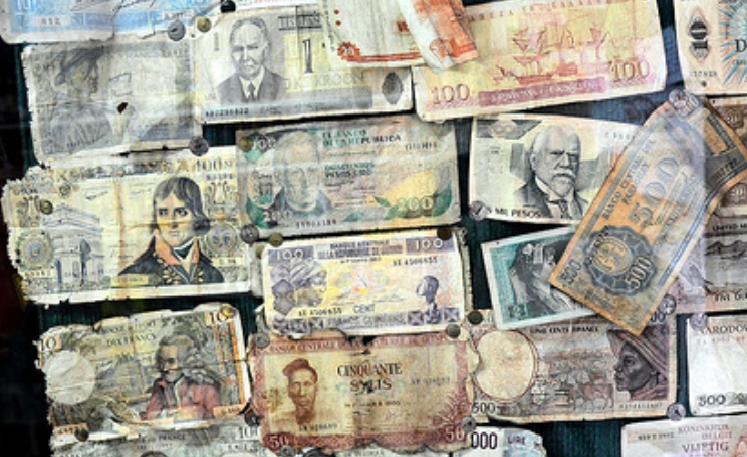 We buy old Paper Money too! 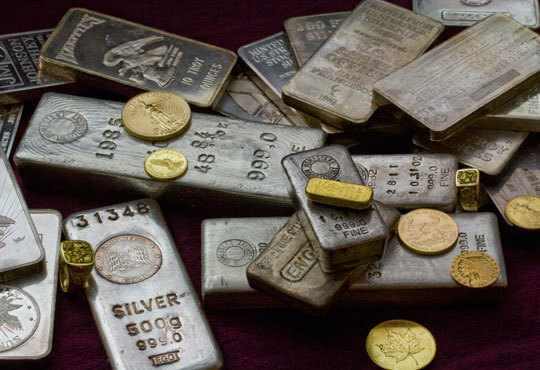 We'll pay you for uncertified coins as well as coins that have been graded by the Numismatic Guarantee Corporation (NGC), the Professional Coin Grading Service (PCGS), or any other reputable coin grading companies.